We are an independent company specialising in the hire, sale and servicing of Lifting, Marine and Safety equipment. Our core strength is the experience and passion of our staff who from eight depots across England and Wales deliver products & services across the UK and beyond. 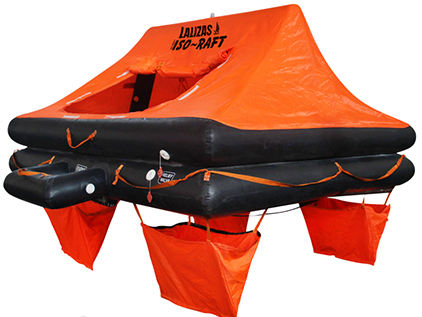 Our products range from a spreader beam to a shackle in our Lifting division and a life raft to a distress flare from the Marine division. 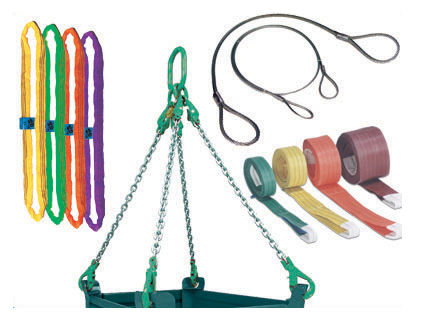 In the Safety division you will find everything from a rack and pinion hoist to a safety harness. We invite you to browse our website where we hope you will find what you are looking for, if not please do contact us as we are almost certain to be able to help. 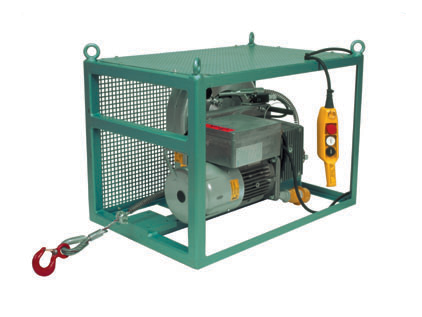 LGS offer a wide range of Lifting, Marine and Safety products for hire at competitive rates. We stock a large fleet of equipment in all our depots which enables us to deliver quickly ensuring that we keep you working. 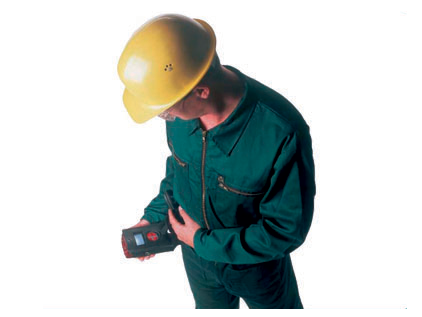 In addition to our hire fleet we also stock a huge range equipment for sale, so whether you need a life jacket, manhole pin or safety lanyard – we have you covered. Please view the products section of the website for more details or contact us if you can’t find what you are looking for. The core of our business is the wide range of services we offer which include LOLER inspections, Life Raft servicing, Rope Manufacturing, Load Testing, Rack & Pinion Hoist Installation and calibrations. Please visit our services page to view a comprehensive list of our services. We offer fully qualified and accredited training in many different areas including Construction Skills, First Aid, Powered Access, Height Safety, PASMA and Safe Slinging. Training can be held at our training facilities, your premises or on-site depending on the course. Why not visit our training section to see a complete list of courses available. LGS OnLine is our bespoke in house designed asset management system where you can view and print certificates for your equipment. Click here for more information and explore our demo site.